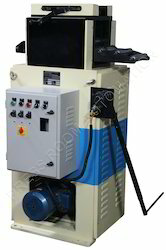 Mechanized Straightener is used for removing coil sag from the coil & to provide smooth flow of material to feeding unit for proper feeding. 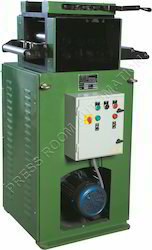 Above unit is provided for 600 W X Thk till 4 mm. 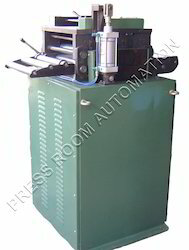 Mechanized Straightener with Openable Top Head for cleaning of straightening rollers. Above unit is provided for 500 W X Thk till 1.8 mm. Above unit is provided for 150 W X Thk till 3 mm. Above unit is provided for 200 W X Thk till 3 mm. Above unit is provided for 300 W X Thk till 3 mm. 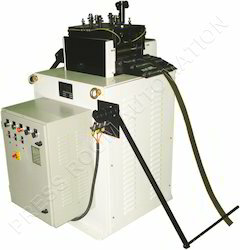 Mechanized Straightener with dial gauge for setting the straightening rollers for different thickness. A Straightener head complete with Mechanized bored housing, hardened ground and chrome plated straightening and pinch rollers of high strength alloy steel with hardness of 56-58 HRC. The rollers are highly polished to protect material surface finish. The bottom rollers are driven along with pinch rolls through gearing arrangement. The top one areindividually and gang adjustable for various thickness in the thickness range. 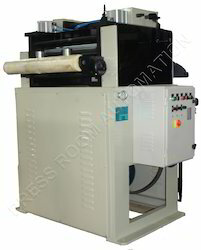 Openable Top Head is provided for cleaning of straightening rollers. 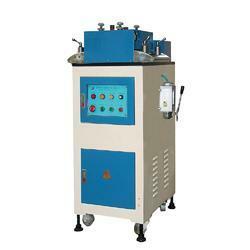 Dial gauge is provided for setting the straightening rollers for different thickness. 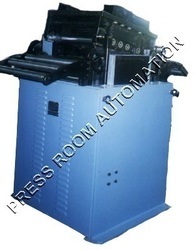 We are one of the leading manufacturer and supplier of Motorized Straightener with Top Openable Head (600 Width). We obligated to meet the quality standards. 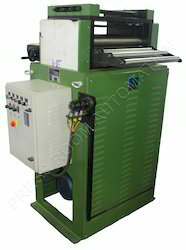 Looking for Motorized Straightener ?